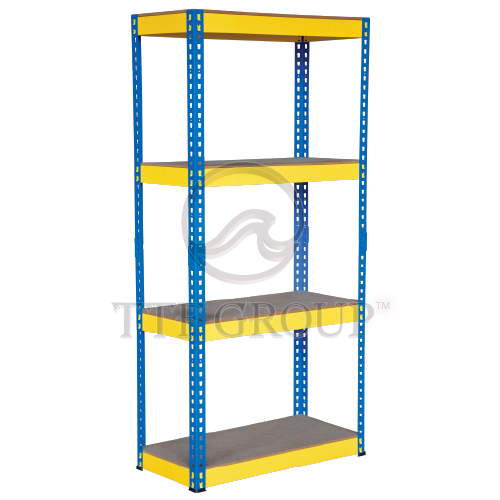 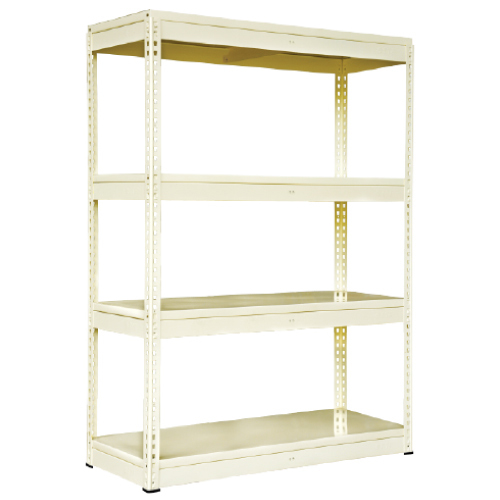 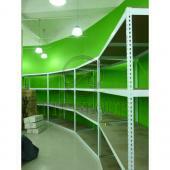 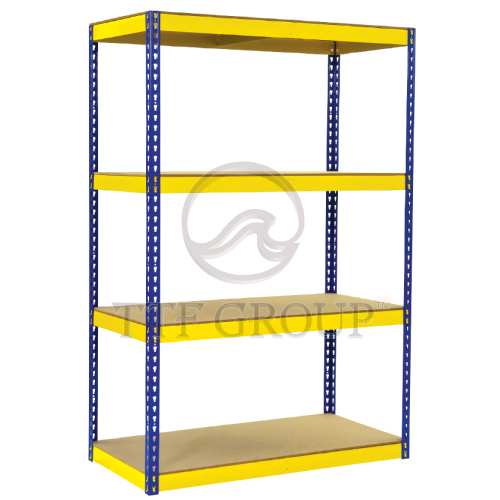 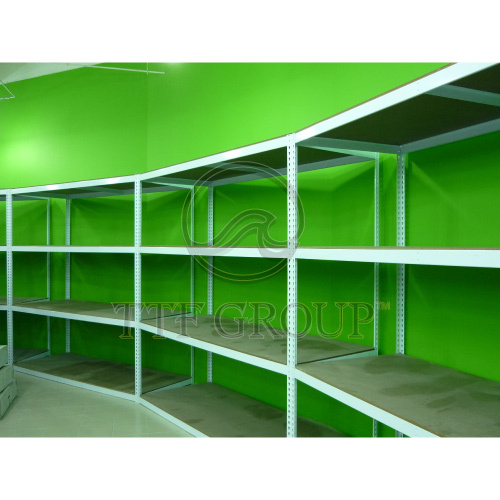 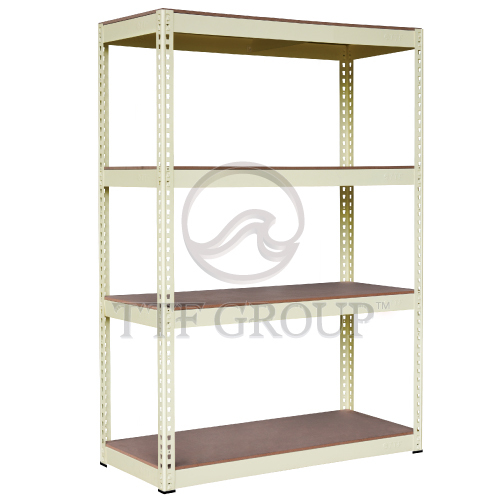 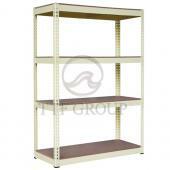 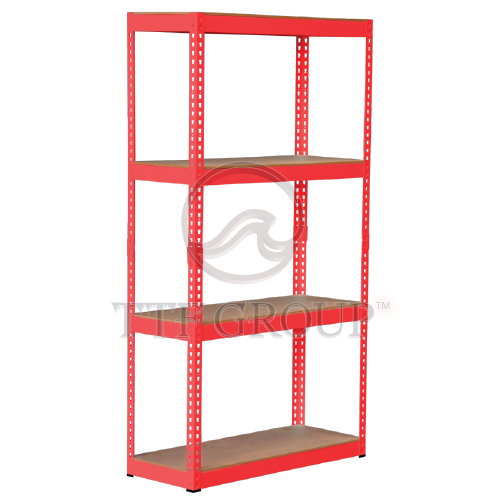 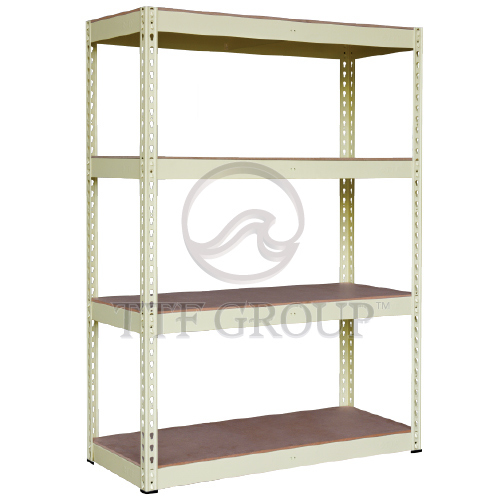 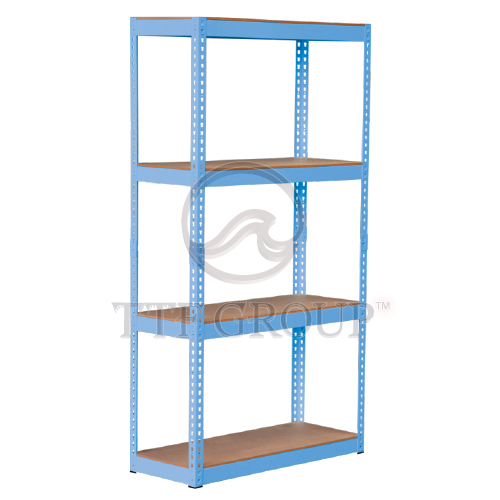 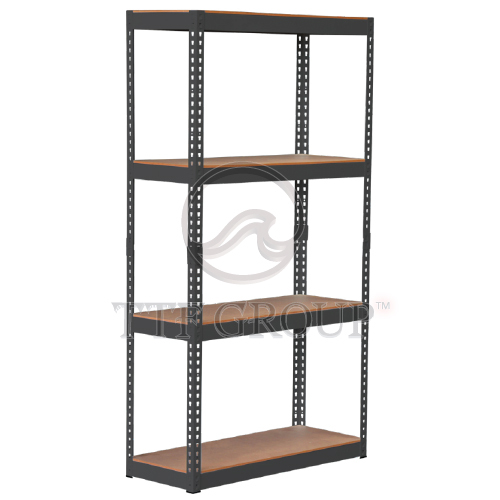 TTF Simple Rack offers simple shelving applications for optimum cost efficient. 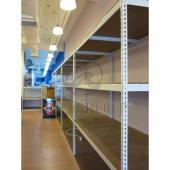 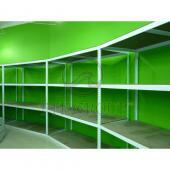 It is with HDF Board as the decking materials which offering various shelving application. 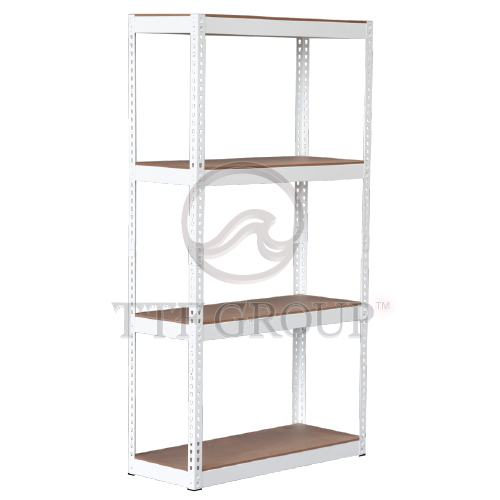 TTF Simple Rack is mainly designed for storing lighter items.